The Master of Professional Engineering (Civil) is a flexible degree that will allow you to fast-track your career in civil engineering. 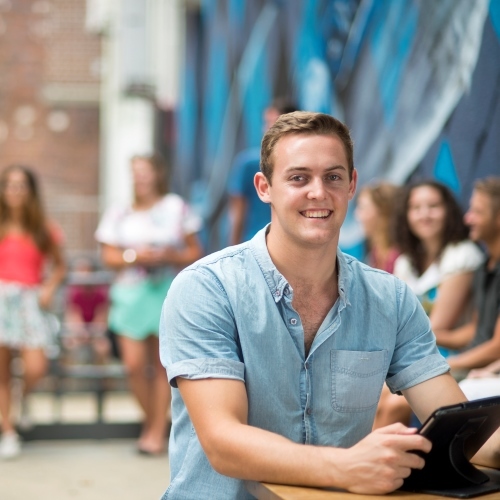 Professionals Australia reports that engineers with postgraduate qualifications attract a 16% wage premium. 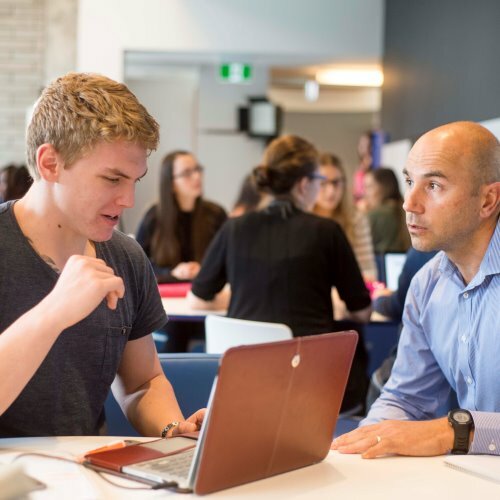 You will develop the strategic and technical skills required to tackle ‘wicked problems’, applying design thinking and systems engineering principles to develop solutions that are both innovative and ethical. You will also complete a year-long advanced civil engineering project (design-based or theoretical – the choice is yours), which can potentially be linked to industry. 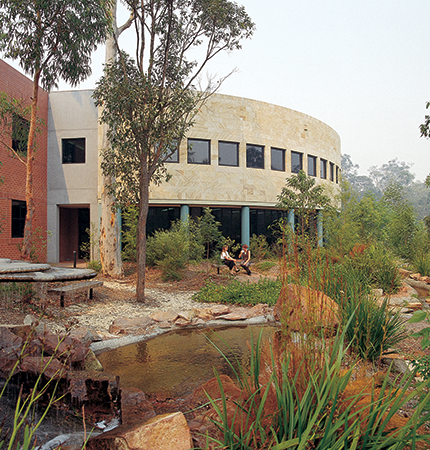 You can choose to deepen your skills through advanced civil engineering courses in areas such as hydrology, land surface process and management, or geotechnical and geo-environmental engineering, or broaden your skill base with complimentary management courses in natural disasters, business and the environment as well as project planning, entrepreneurship and innovation. 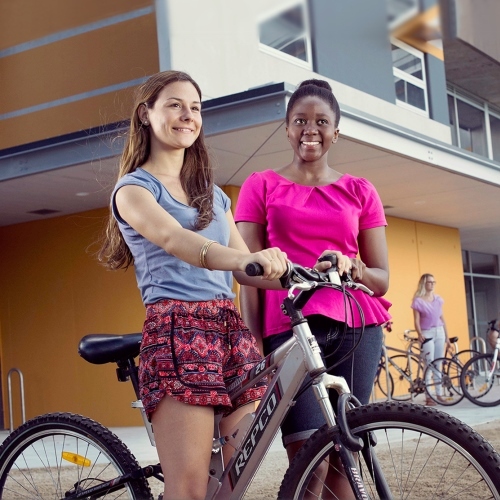 Designed around you: choose up to four courses in an area outside of engineering. Diversify your skills in areas such as business, design, or entrepreneurship. Ready for your future, ready for the world: our professional practice and leadership courses will help you develop skills in project management, complex problem solving, innovation and communications. Choose a major project that’s linked to industry or focused on research. Recognised by industry and globally: take your career anywhere in the world with international recognition through Engineers Australia and the Washington Accord. The Academic Ranking of World Universities ranks UON in the Top 300 for Civil Engineering. 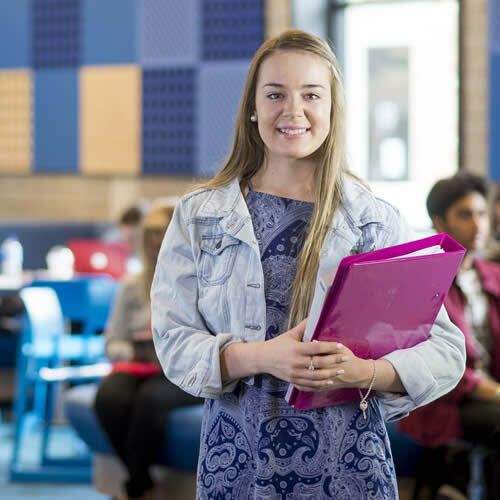 Powerful learning: our smaller student cohort means you’ll have greater access to teaching staff and be part of a close-knit student community. Imagine if ‘work’ meant engineering a megastructure! 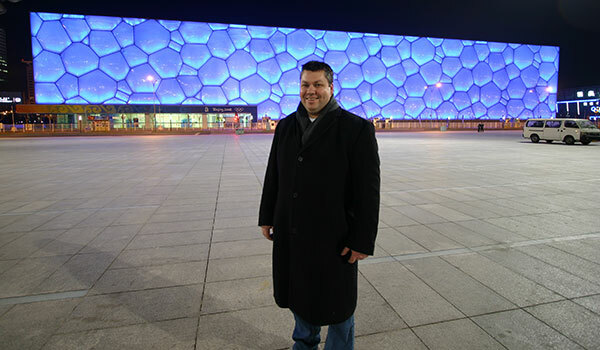 UON civil engineering grad Mark Arkinstall worked on the Beijing’s Watercube. Pathway C students and Pathway B students choose four electives and Pathway A students choose three. These can include courses from the directed courses list, but can also be chosen from other areas. Applicants with a non-engineering Bachelor Degree with at least 20 units of study in Mathematics (especially calculus and linear algebra); and Science, as related to civil engineering will, if admitted into the program, be required to complete the 240 unit or 3 year program (Pathway A). Applicants with a Bachelor Degree equivalent to the Sydney Accord standard in the same engineering discipline area: i.e. Bachelor of Civil Engineering with a UoN determined GPA of 4.5 and above, may be eligible for up to 80 units (1 year) of Recognition of Prior Learning (RPL). Potentially reducing the program duration to 160 unit or 2 years (Pathway B). Exact RPL can only be determined on application. 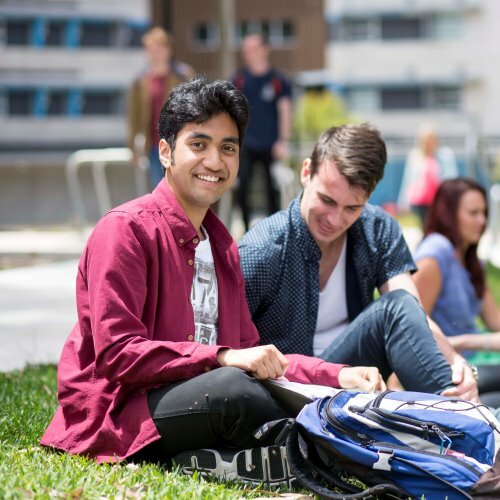 Graduates of the University of Newcastle Bachelor of Civil (Honours) single and combined programs will automatically be awarded 160 units of Recognition of Prior Learning (RPL) reducing the program duration to only 80 units or 1 year (Pathway C).